The closest anyone on Earth can get to Mars right now may be with a visit to a 23-million-year old crater on Devon Island, Nunavut. If a visit to the remote land mass is out of the question — because of the NASA-sized budget to arrange the series of charter flights it takes to get a person there — a Google Earth project published recently may be the next best thing. 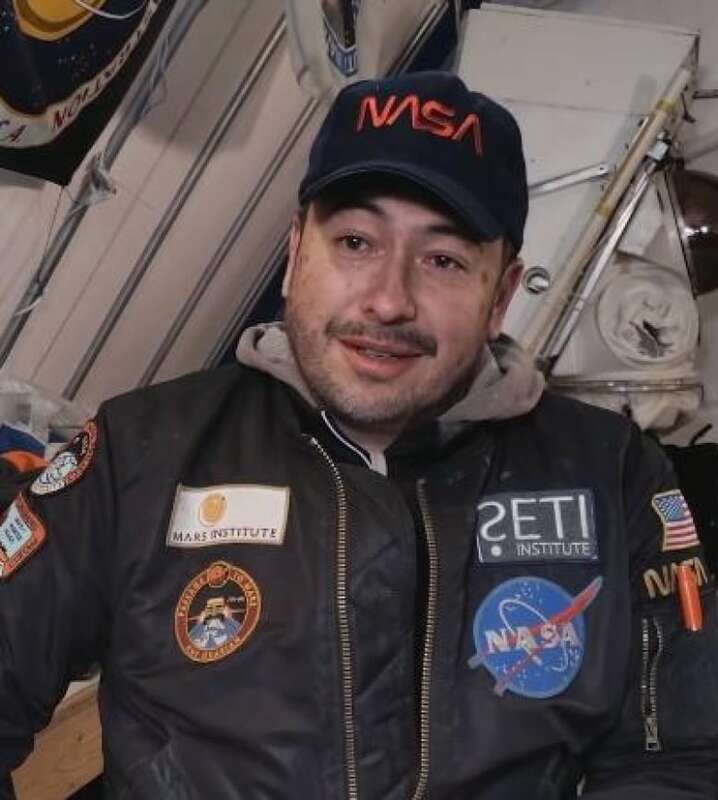 “My guess is that the first people that land on Mars will say something to the effect, ‘Oh wow this looks just like Devon Island, where we trained,'” said NASA scientist Pascal Lee on a Google-produced video documentary about the project. Lee has been part of the Mars Institute Devon Island project since its inception more than 22 years ago when, “barely out of graduate school,” he pitched Devon Island as an ideal place to experience the terrain of Mars. This summer will be the 23rd season in a row a contingent of researchers has returned to Devon Island. They’re there because the terrain is a strong analog for what NASA expects future Mars astronauts will encounter. What makes the largest uninhabited island on Earth so attractive to Mars researchers is a massive scar gouged out of it when an asteroid or meteor struck the planet about 23 million years ago. The Arctic chill and relative dryness of the region — it’s a polar desert — means the area of the 20 kilometre-wide Haughton impact crater remains much the same as when it was formed. “It’s essentially being preserved in the freezer of the Arctic,” Lee said. 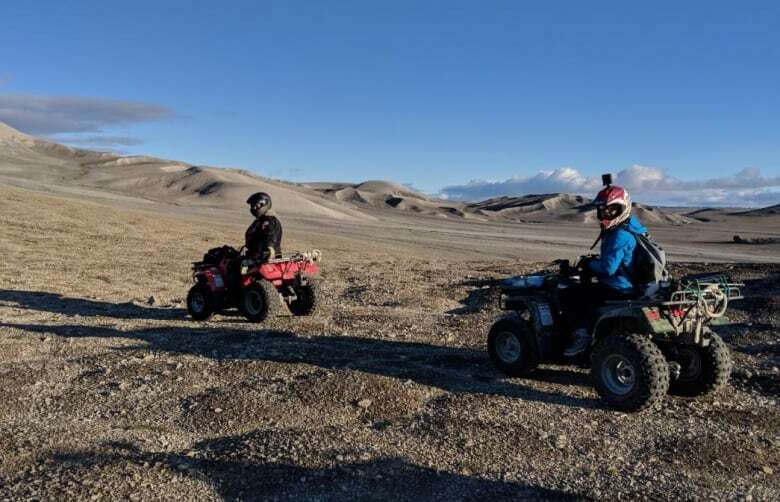 Google’s contribution to the project last season means now anyone with a decent internet connection — which ironically might exclude Nunavummiut who live closest to the island — can virtually tour the crater and parts of the island. Lee said Google’s tools and software, such as Google Earth, have been part of the project for some time. This isn’t Google’s first mapping project in Canada’s North. The company has brought its street view mapping technology to Cambridge Bay, Iqaluit, Sanikiluaq, and Churchill, to name a few places. It’s not even the company’s farthest venture North — Google Street View was in Quttinirpaaq National Park near Alert in 2017 — but Devon Island came with unique logistical challenges. Katja Minitsenka, the Google program manager for the project, said the remote location, lack of infrastructure, and travel weight restrictions meant toting the normal Street View camera equipment wasn’t an option. That left the crew with a 22.6-kg weight limit for personal equipment, including clothing and gear to work outdoors in the cool summer days of Canada’s High Arctic. Given these restrictions, the project was shot on Go-Pros and Google Pixel 3 smartphones. “The main goal was to give access … to this landscape to our users … and what sort of work NASA’s doing there,” she said. Lee considers Inuit to be NASA team members thanks to their roles as guides, hosts and at times co-workers over the past two decades. The place for the kind of knowledge Inuit possess — the knowledge that comes with living in the North for untold generations — will only grow, Lee said. “I truly believe that there is traditional knowledge and a sort of cultural experience that the Inuit can bring to bear in helping prepare humans to go to other worlds where resources are so scarce and where it’s so difficult to survive,” he said. Lee expects when the time comes to train astronauts for life on Mars, those astronauts will not only train on Devon Island, but be hosted in Resolute Bay and Grise Fiord, two Nunavut communities relatively close to the Devon Island Mars Institute base station. 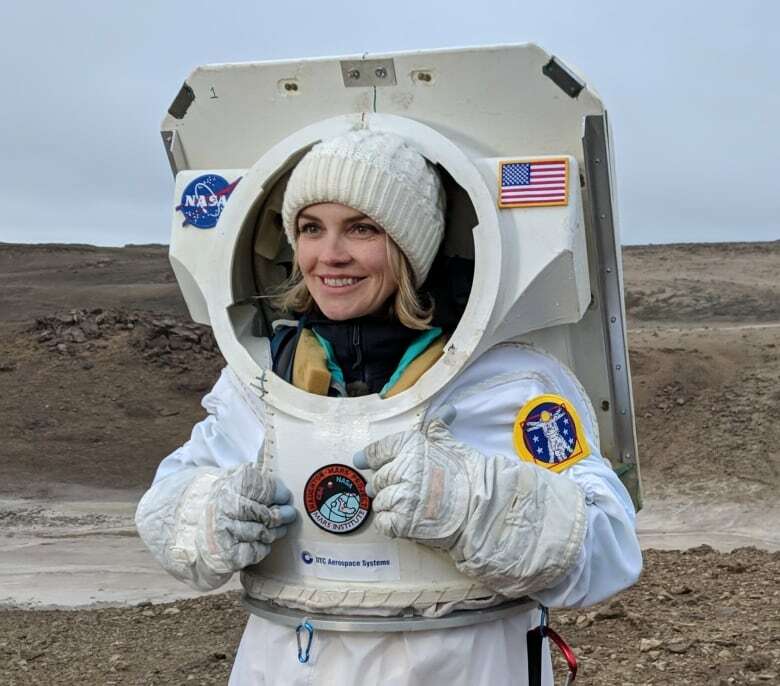 “There is no end in sight in terms of the things that we are learning about Devon Island, and also there’s no end in sight of the things we can do with Devon Island to help us prepare for going back to the moon and going on to Mars,” Lee said.